Women fall for him. Men want to be him. 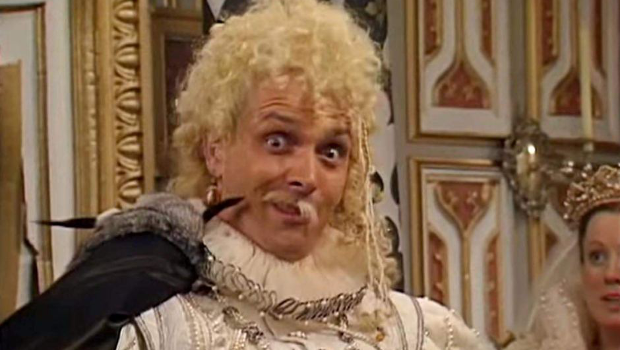 Here’s 10 reasons that we all love Lord Flashheart from Blackadder! Rik Mayall appeared as four characters in the Blackadder saga. 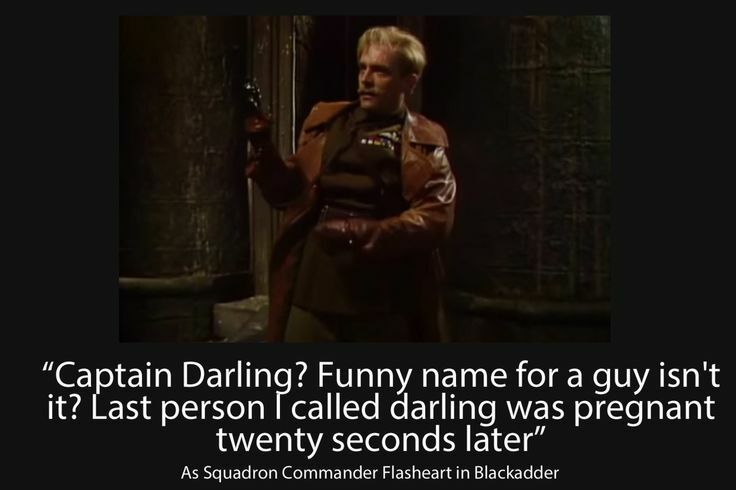 Once as Mad Gerald in series 1, once as Lord Flashheart in series 2, once as Squadron Commander the Lord Flashheart in series 4 and once as Robin Hood in the Back and Forth special. It’s the two appearances as Lord Flashheart that we most remember him for though.Introduced as “The best sword, the best shot, the best sailor and the best kisser in the Kingdom” in Blackadder Bells, he became a firm fan favourite. 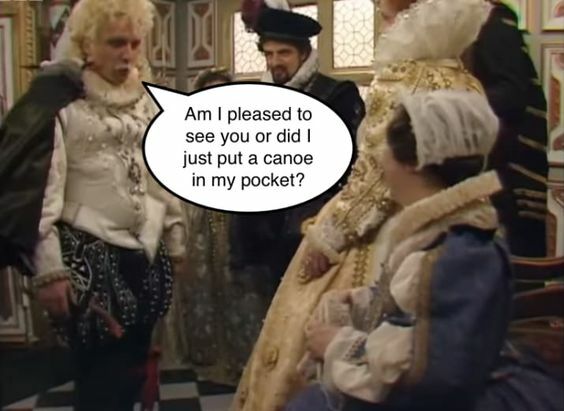 Want to check out some more scenes featuring Lord Flashheart? You can find out all about Blackadder and the 20 minuters here. If you are interested in the full scripts from any of the episodes, you can find them by using the menu.